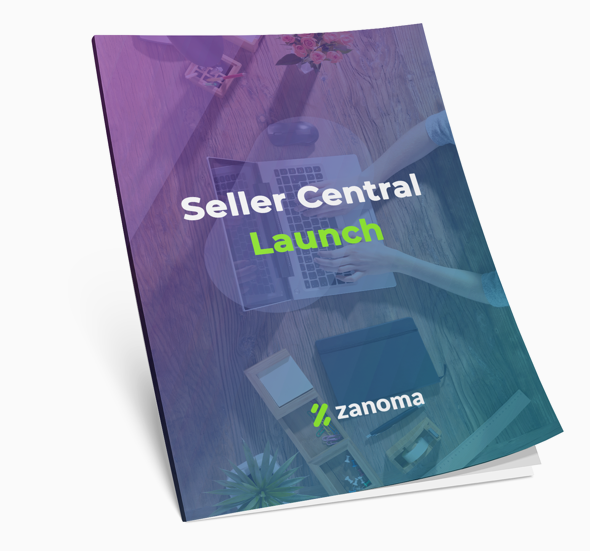 Team Zanoma is now offering a course that removes the complexities of Amazon Seller Central. Upon completion you'll have the knowledge to achieve your goal of selling on Amazon faster than ever! Chat with the experts! This course also provides you with invaluable - access to our Amazon Brand Management Team. Disclaimer: The 2 weeks estimate assumes you have all of the required product details (descriptive content, images, UPC codes, labels, packaging dimensions, etc.) and that you do not encounter any challenges related to compliance, product data quality or restricted categories when submitting your products to Amazon. Zanoma has nearly a decade of experience in virtually every product category on Amazon. During those years we've enjoyed working with some of the most respected brands in the world as well as smaller homegrown brands and startups. We've had the privilege of launching hundreds of brands of all sizes on Amazon Seller Central. 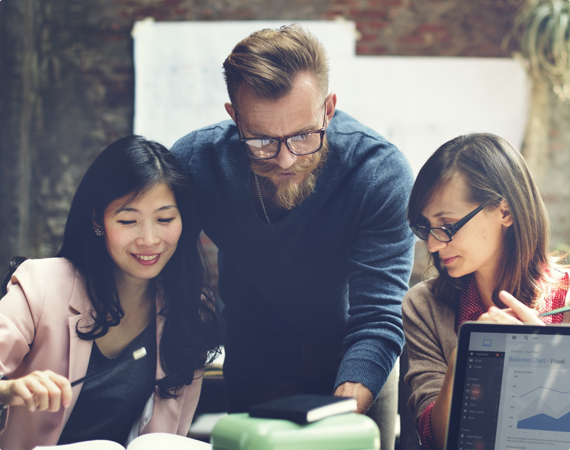 We created this course because we wanted to share all of our knowledge, experiences and tested strategies into one easy-to-follow guide designed to help you start selling on Amazon as quickly as possible.